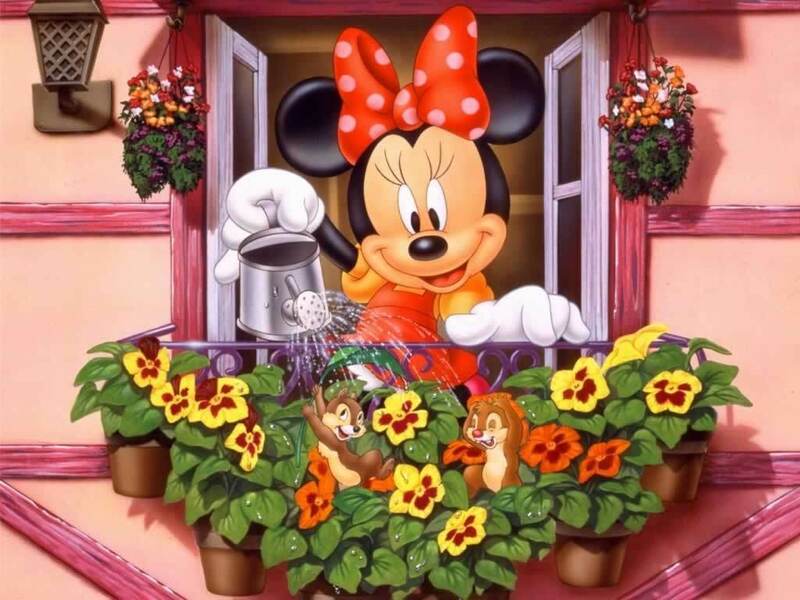 Minnie panya, kipanya karatasi la kupamba ukuta. . HD Wallpaper and background images in the Disney club tagged: minnie mouse wallpaper minnie mouse wallpaper disney disney wallpaper. This Disney wallpaper contains bouquet, corsage, posy, and nosegay. There might also be sanduku dirisha and dirisha la kikasha.